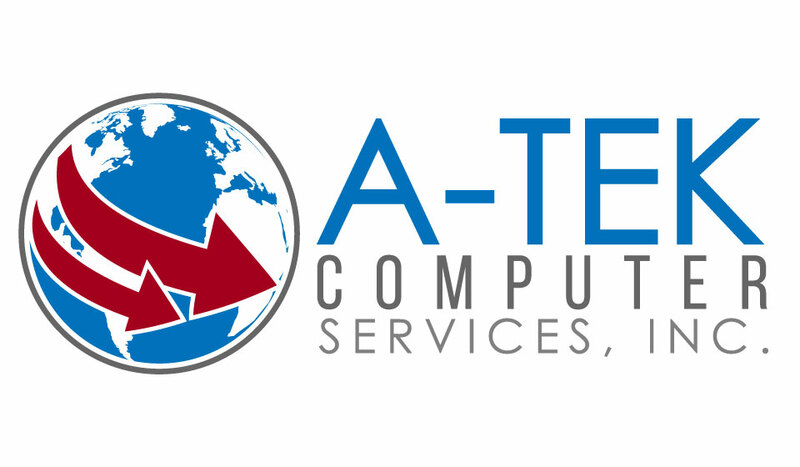 Server Management Euclid, Ohio | A-Tek Computer Services, Inc. Ensuring that your computer systems and networks run smoothly and seamlessly is essential to the functioning of your business and your bottom line. Network problems translate to lost money and lost opportunities. Virtualization management problems, including poor consolidation of computer applications—for example, when several applications have coinciding peak usage times, the system can become overloaded, resulting in a crash. 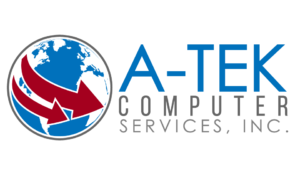 Our managed IT services help businesses lower costs and standardize IT operations and efficiencies. 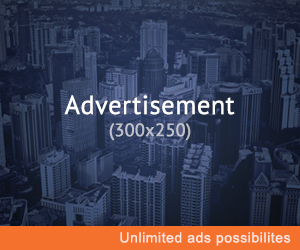 This proactive approach is an excellent choice to improve your business operations. We offer several different Ohio server maintenance packages, all of which include 24/7 monitoring and automated reporting, backup monitoring, managed dedicated server support, server patch management, unlimited phone and remote support, and much more.